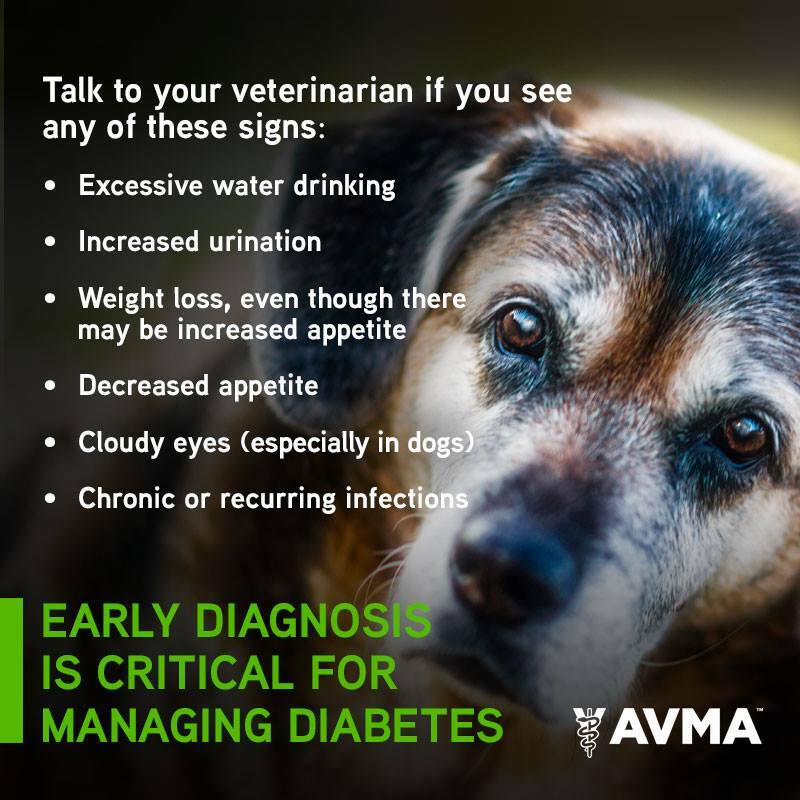 November is Pet Diabetes Month. If you have any concerns about your pet’s health, please don’t hesitate to talk to US. Dr. Sunjung Lim, DVM at Great Hearts Animal Hospital of Chandler has been serving the valley since 2005 and building client-pet relationships.